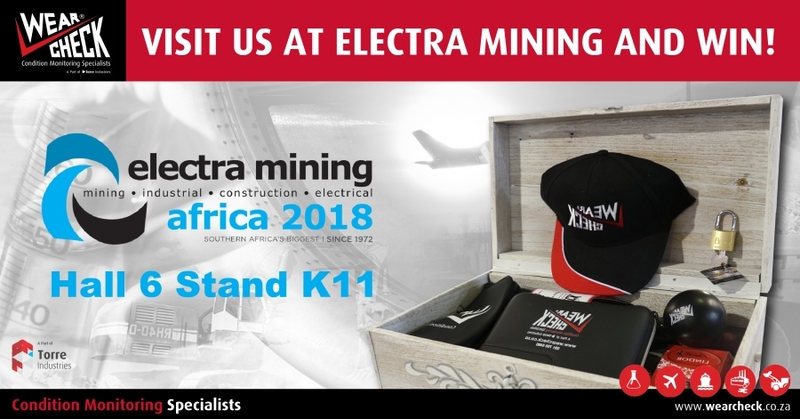 Calling all Electra Mining 2018 guests - would you like to win one of these awesome WearCheck hampers valued at over R1000? Of course you would! 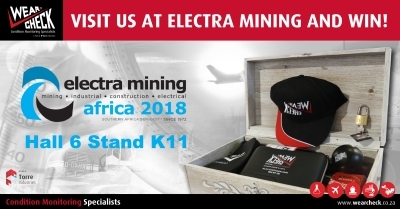 To stand a chance of winning, visit WearCheck at stand #K10, Hall 6 and pick up a free key. You then try your key in the padlock. If it unlocks the treasure chest, BINGO! You’re the lucky winner of the day, and you get to take your loot home with you. We are giving away a treasure chest every day during Electra Mining, so head on over to the WearCheck stand to try your luck.